RAY D’ARCY HAS announced his big return to Montrose after 14 years at Today FM. He’ll tackle a range of radio and TV projects, but will they live up to what he’s already achieved? Yes, he went through a driving test with us all, like some kind of damn superhero. Why? Don’t don’t question it. But did he make it? Broadcast on the Rose of Tralee. Well, he stepped up, and from his holidays and everything! Some* called it the Irish university challenge, and he, the Jeremy Paxman. 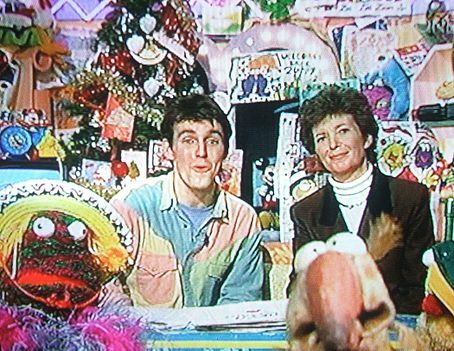 The Den Christmas special from 1992 was engrained in the minds of every Irish 80s kid. Lucky for us, some hero has uploaded it all to YouTube. Ray is a massive running force in the charity drive every year, always shaving, dying, or… waxing. Obviously number one. Irish society peaked when Dustin suggested our president had smelly feet. 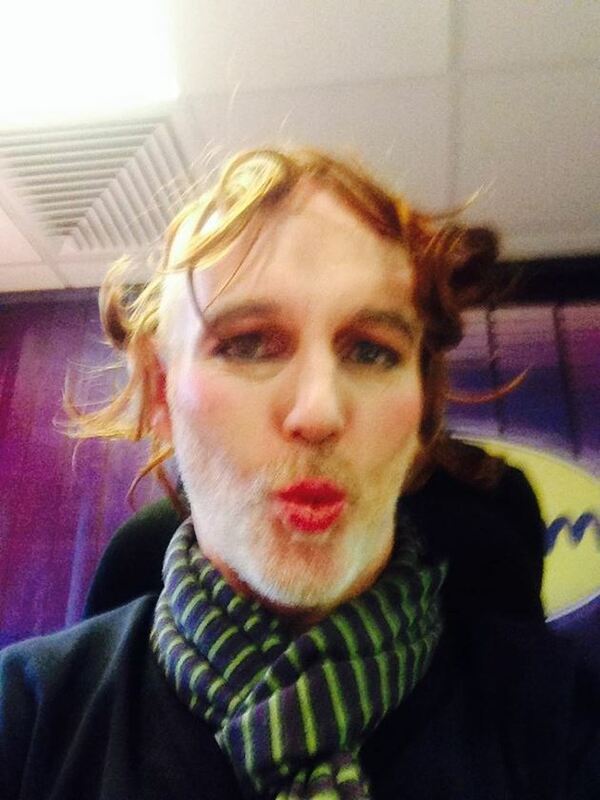 Email “12 of Ray D'Arcy's best moments in broadcasting so far”. Feedback on “12 of Ray D'Arcy's best moments in broadcasting so far”.